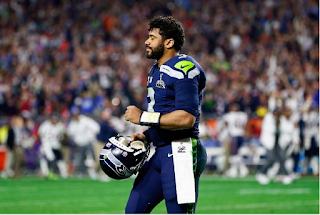 Russell Wilson may have a career as a priest when he retires from the NFL, should he so choose. 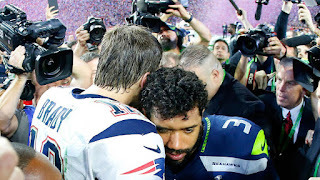 According to NESN, Wilson said that the Big Guy Upstairs spoke to him right after he threw his Super Bowl-ending interception against the Patriots in Glendale. 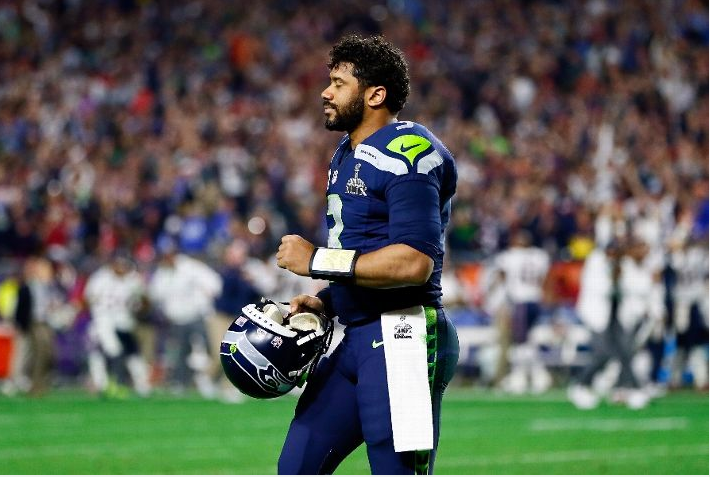 I kid, Russell. But, next time, make sure you listen more closely. I'm sure if you had in that particular situation, he would have told you to call an audible and hand the ball off to arguably the best running back in the NFL at the moment. Or maybe the big guy held that particular bit of advice back in the moment. Oh, well. Maybe he'll give you better advice next year.